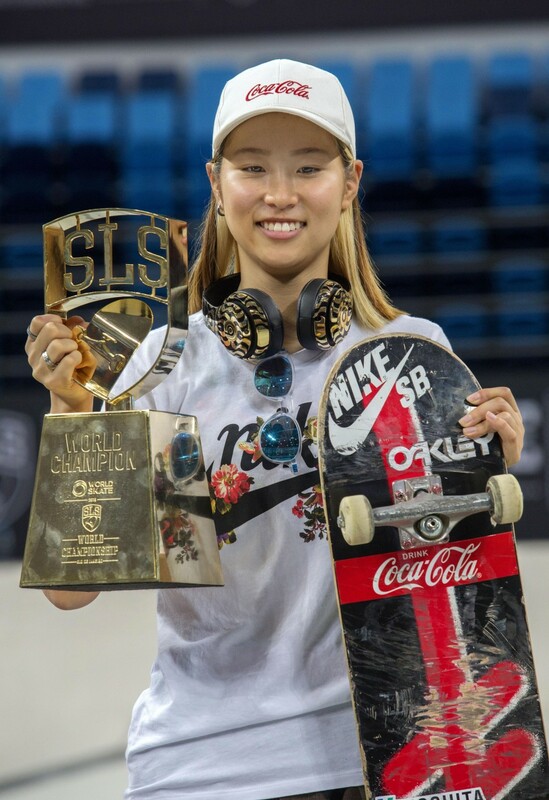 Japanese teenager Aori Nishimura won the women's title Sunday in the final stage of the 2018 World Skate Street League Skateboarding Tour that featured a new "world championship" format. 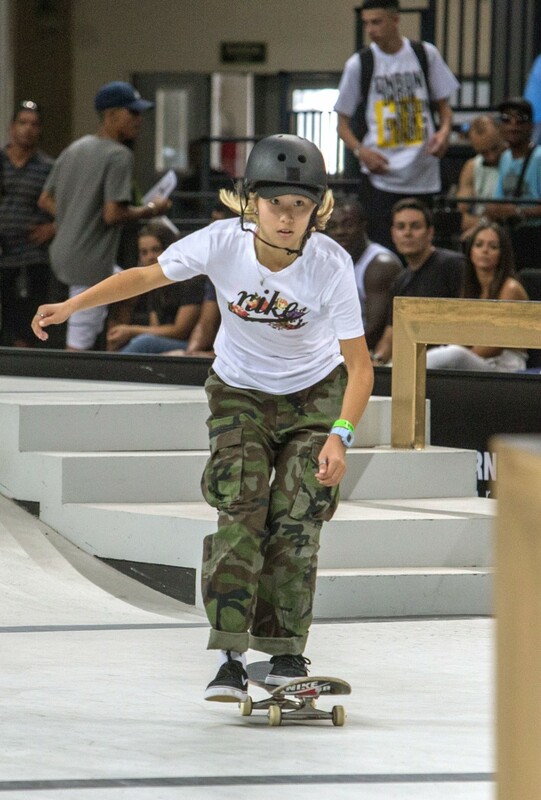 The 17-year-old Nishimura, the youngest competitor in the women's Super Crown, scored 32.6 points in the eight-women final held at the Carioca Arena to earn the gold with a 0.1 point advantage over local favorite Leticia Bufoni. "I wasn't feeling so well physically but I did the best I could today," Nishimura said. "I'm so happy and it's still hard to believe," she said. The Jan. 10-13 event serves to establish the rankings and seedings for the street competitions ahead of the 2019 Olympic qualifying season. Each skater performs two runs of 45 seconds each, followed by five single trick attempts. The top four scores from the seven runs are accumulated to create the overall score. In the men's final, five-time world champion Nyjah Huston of the United States collected 37.6 points for the title and Japan's Yuto Horigome, who swept the SLS series with his third win last month, finished eighth with 22.1 points. "I'm disappointed I wasn't able to do the tricks I wanted to. It didn't go well in the best trick contest. I screwed up," Horigome said.